This collection of scanned PDFs spans 60 years of Jaguar Journal. Over 330 issues are provided on a USB Drive with copy protection, which means that the contents may not be downloaded or duplicated from the USB Drive. This is a must have addition to any serious Jaguar collectors library. 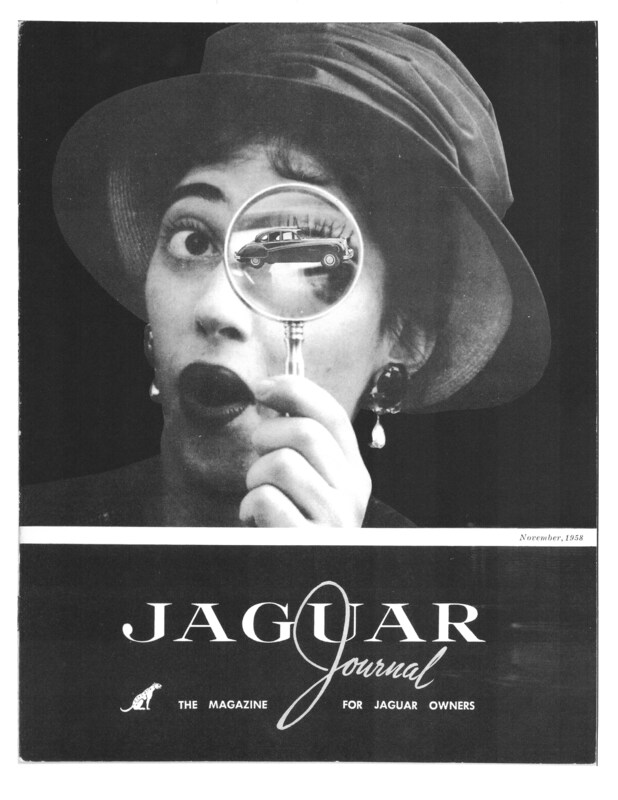 These issues are filled with long lost photographs and coverage of racing Jaguar cars on the North American continent. The recorded history of many clubs is included which will only aid your plans for celebrations as JCNA reaches its 60th year. This is also the perfect gift for that person that thinks they have everything.